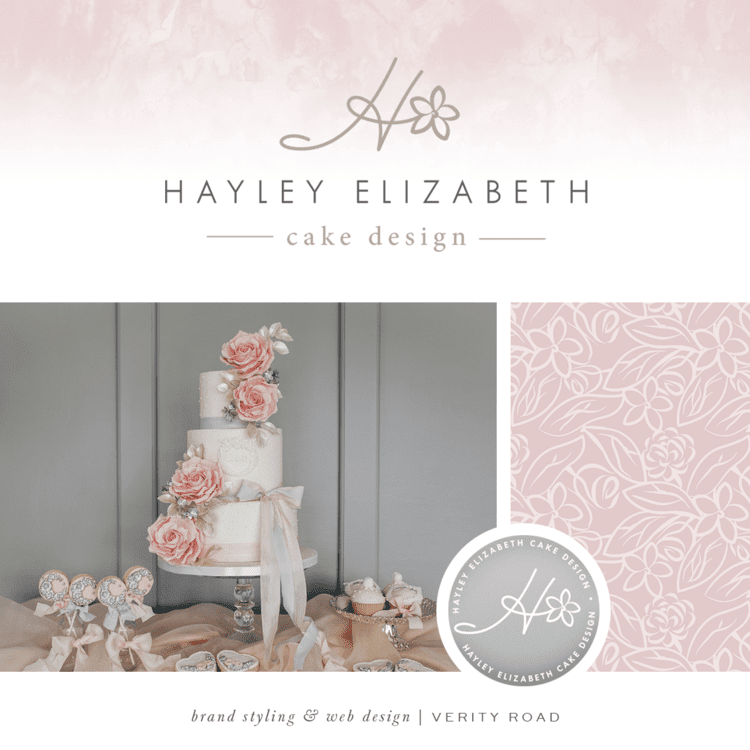 If you’re new to Hayley Elizabeth Cake Design, you may not realise that this beautiful website is actually the result of a radical rebranding of an established and popular cake business, Sweetcheeks Bakehouse. It all started when I got in touch with the amazing Verity Road for the branding and design aspects, who then linked me up with copywriter Candour + Polish to help me find a voice, and photographer Liza Edgington who revamped my portfolio with fresh new imagery. I started Sweetcheeks Bakehouse around 7 years ago, selling cupcakes at local farmer’s markets. This was not long after a car crash ended my career in the operating theatre, and getting into baking really helped me to keep busy and cope with my world being turned upside down. As someone who is always dabbling in something creative, including jewellery, paper craft, and cross stitch- to name a few- it wasn’t long until I got into the sugarcraft side of cake decorating. I started crafting sugar flowers and spending all my spare time learning the art. A wonderful side effect of this new-found obsession was that it helped with the dexterity in my arm and hand which I was told would not be able to work properly again. I was hooked, and as my skills rapidly improved, the cakes got taller, the detail more intricate, the designs more style-led. Word got around of my elegant and contemporary style and I found myself delivering cakes to some of the best venues in the Dorset/Hampshire area, including 5* Relais & Chateaux Chewton Glen, Parley Manor, and Somerley House Estate. 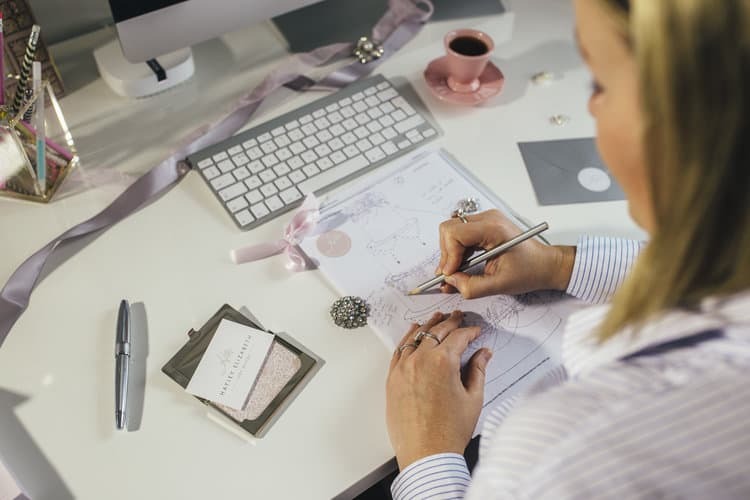 Even though my cake designs spoke for themselves, my business name and playful marketing collateral just did not fit the work I was now producing, or appeal to the fashion forward clients I wanted to work with more often. I knew that the young, light-hearted Sweetcheeks name was the first thing that needed to go. The new name needed to be professional, personal, and timeless, so my name was the obvious choice. This new name needed an elegant new look to match and Sarah at Verity Road was an absolute genius in the way she interpreted my initial ideas, turning them into a brand that really represents the quality I stand for. 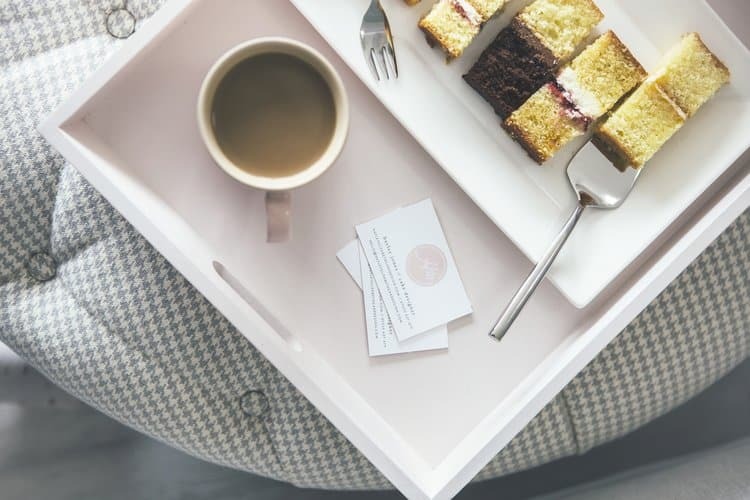 Contrary to popular belief, being a cake designer isn’t just twirling around pretty flowers and drawing new designs (although that is the best bit!). I’ve worked hard to build the business up from nothing and I’m pretty proud that something so positive has come from a life altering experience. Of course my family have been a huge support throughout all of this. 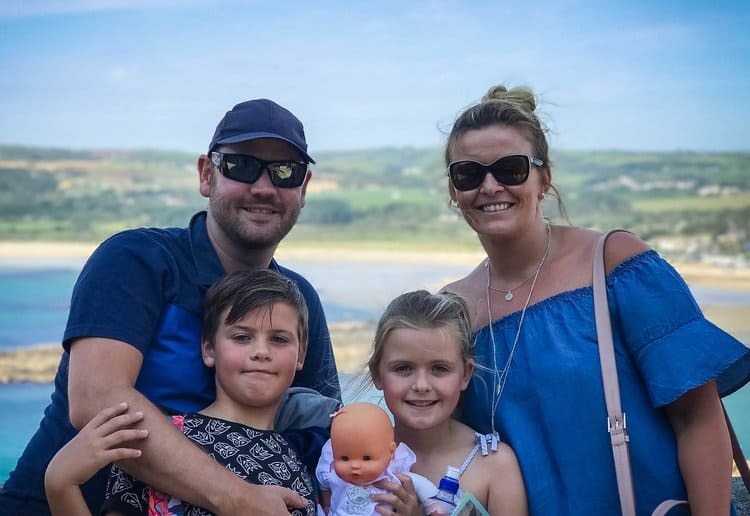 We really are a team and you may even find us at the local pick your own farms, collecting fruit for summer wedding cakes, or road tripping as I deliver cakes at the weekend! I’m always striving to look ahead at the trends that are coming up and the cake designs I create have a distinct style-led feel to them, which appeals to couples that want a cake every bit as stylish as they are. Inspiration can come from anywhere, but the diploma in interior design I’m currently studying for is certainly giving me lots of fresh new ideas to bring to sugar work! 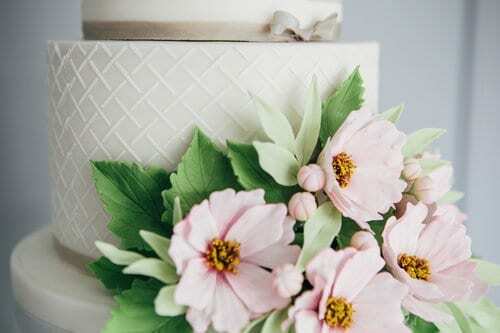 To book a bespoke wedding cake consultation, for delivery in the Bournemouth, Dorset, Hampshire areas and beyond, get in touch and I’d be delighted to schedule you into the cake calendar.